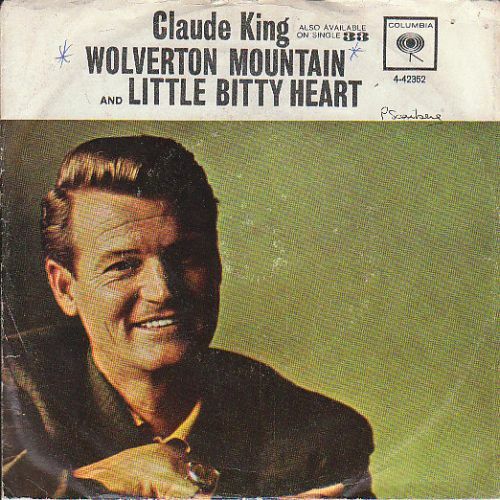 “Wolverton Mountain” was a hit that launched Claude King’s career as an American country singer/songwriter in 1962. 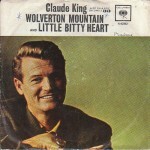 The song was written together with Merle Kilgore and was based on a real character, Clifton Clowers, who lived on Wolverton Mountain, north of Morrilton, Arkansas. The song spent nine weeks at the top of the Billboard country chart in the US in 1962. It was also a giant crossover hit, reaching number six on the pop chart and number three on the easy listening chart.